Having lockable compartments inside your boat is unfortunately pretty important. A couple years ago I was traveling back from a fishing trip with my brother-in-law and we stopped at a gas station. I remained in the truck while my brother went in to get something to drink. We had gotten up very early to fish that morning, and I was not awake, but not all the way sleeping either. Anyway, someone either could tell I wasn’t paying attention or they just didn’t care and they took my tackle box right out of the back of the boat. I had failed to keep it locked up, and as a result I had quite a bit of tackle taken. Security is a key concern for database administrators. It seems like every week we hear about another large corporation who had customer data stolen. One way to restrict access to data within the database is through the use of Users. 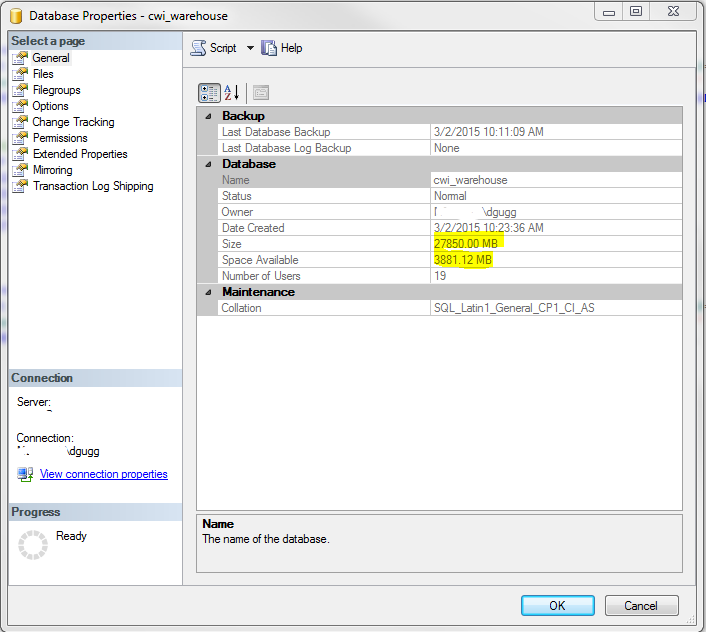 A database user has specific permissions set up, and these permissions can be customized from the database level all the way down to specific columns within a table. However, what should you do if you want a user in one database to be able to access data in a different database? In this post I will show how to sign stored procedures with certificates to enable access to objects in other databases. The first thing to do is to create a certificate. You can put in a password to make it secure, and give it an expiration date far in the future. 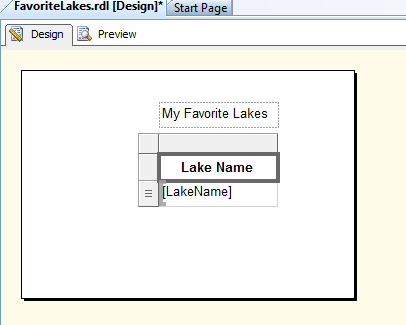 The next step is to create a user that will be linked to that certificate in the target object. Since this is the user who has the permissions in the target database, the user needs to be created in that database. Next we need to give this user the permissions on the database objects that will be needed. Lastly, add the certificate to the stored procedure that will be getting the data from the target database. 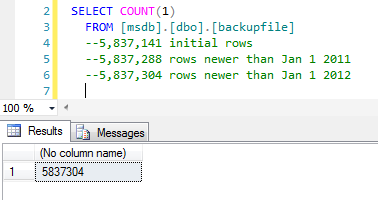 I also created a stored procedure in my DBA database to help sign these stored procedures as necessary. 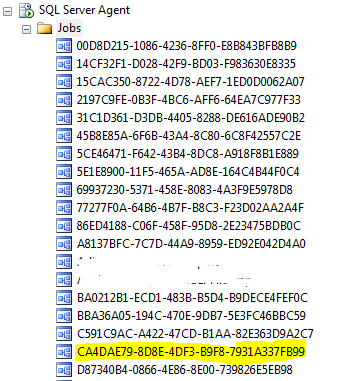 Since it is in the DBA database it is only accessible to the DBAs, so I don’t have to worry about it being abused. This simplifies the process of signing a stored procedure. I love looking at examples to demonstrate how something works, so let’s set one up. 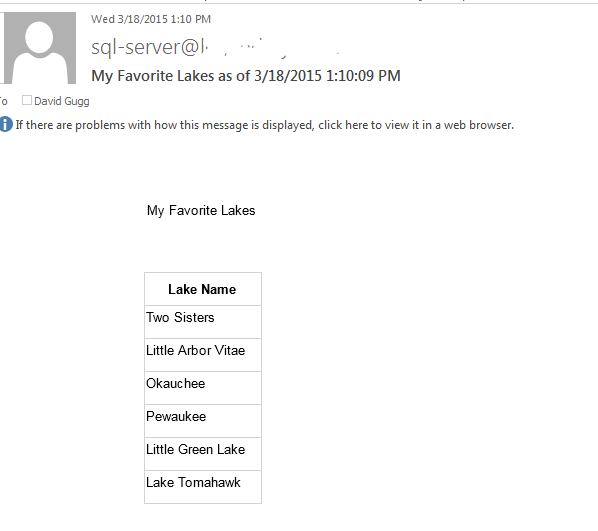 Let’s assume we have two databases, Gamefish and Baitfish. I have a user in Gamefish, Muskie, who I want to be able to see into a table in Baitfish, but only through the use of a stored procedure. Here’s how I’d set it up. It is important to note that the same certificate must exist in both databases. This means we must export the cert created in the first database and import it into the second. -- Delete the file with the certificate, we don't need it anymore. So there is an example that I believe is easy to understand. 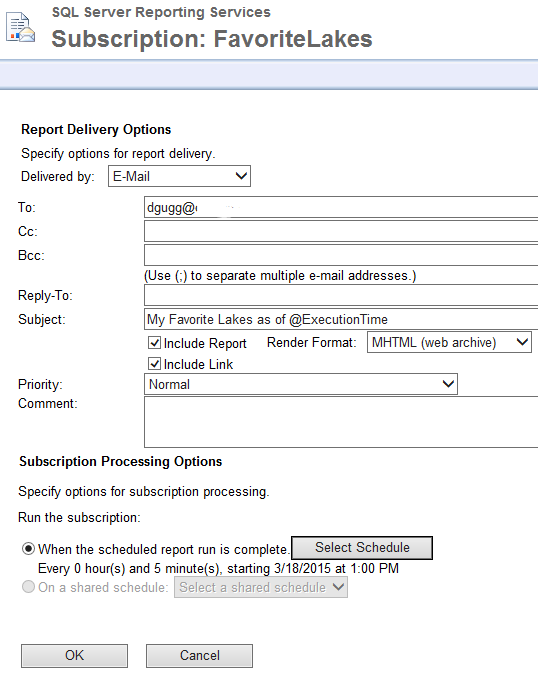 Use this as a model to set up your own cross database permissions. We’ve had a spell of warm weather for the last couple weeks, and I am optimistic we’ll have an early ice-off this spring. The weather has been into the fifties and sixties for the last couple weeks, and even hit seventy yesterday. Last year many lakes up in Oneida and Vilas counties were still covered in ice when the main fishing season opened on May 3rd. This year the ice may be off by April 1st! Although the fishing season doesn’t open for most fish (walleye, northern pike, muskie, bass) until May 2nd, panfish (bluegill, yellow perch) are open all year round. It’s a good time to get some fishing in with the kids. 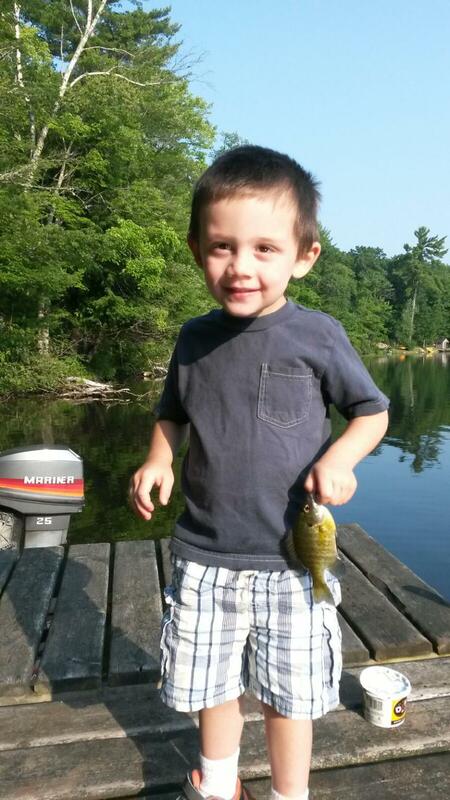 Passing on a love for fishing is something I’m hoping to do successfully. I have a couple buddies who still fish regularly with their dads, and I’m hoping when my kids are grown up they’ll still want to spend time fishing with me. Today I received an alert in Oracle Enterprise Manager. The alert says “Invalid Objects by Schema”, “4 object(s) are invalid in the TAURUS schema”. Now any invalid objects can be recompiled and your database will stay running smoothly! There is one week each year that is absolutely terrible for walleye fishing, and that week is when the mayfly hatch. Mayflies are a type of fly similar to a dragon fly. They live in the immature stage for a full year underwater, then they burrow into the ground underneath the water to change into the final fly stage. They usually hatch all in a one to two day span, and emerge from the water for a day or two before reproducing and then dying. When this hatch takes place walleye feed heavily on them, and trying to catch a walleye during this period is almost impossible due to the amount of food available to them. The density of the mayflies can be so great that it is sometimes seen on weather radar. 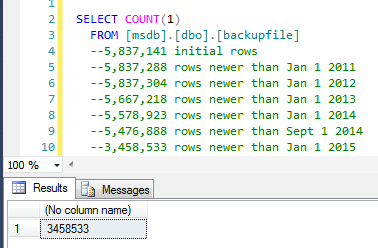 The density of data on a SQL Server page can be increased through the use of compression. 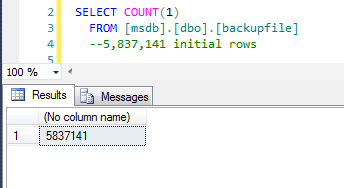 Compression in SQL Server is a powerful tool. Not only does it reduce the amount of disk space being used, saving money on disks, but given that reading from a disk is the slowest part of the retrieval of data from a database, it will speed up your queries (less reads = less time). The one downside is that compression will increase CPU usage by a small amount (I’ve seen about 3% increase), so if you’re strapped for CPU you’re going to have some decisions to make. Compression in SQL Server comes in two different flavors: row compression and page compression. 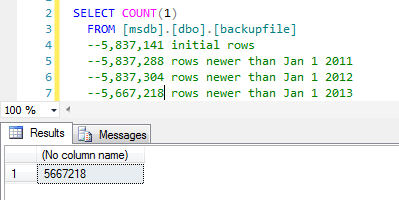 Row compression works by reducing the data type for a specific record to the lowest sized data type that will accurately hold the information. For example, an INTEGER field takes 4 bytes. If I’m storing the number 23 in an INTEGER field, I’m taking up a lot of space by storing zeros. Row compression will reduce that record to a tinyint, thereby saving 3 bytes. This clearly only reduces fixed length fields, so if your table is mostly variable length it may not provide much space savings. 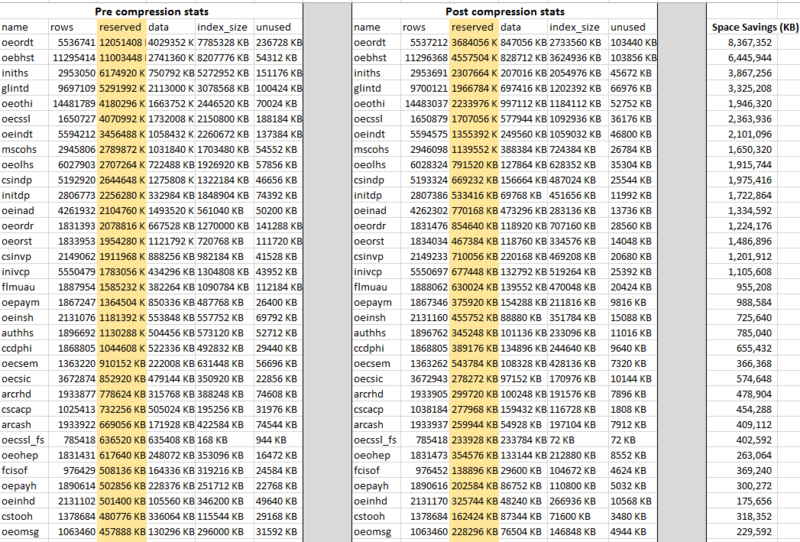 Page compression gives you row compression, but it also includes some compression information structure in each data page. There are two parts to the compression information structure – a column prefix section and a data dictionary section. The column prefix section will hold values that are part of the total field and are repetitive in a field. For example, if a text field is storing muskie lure manufacturers and it has “Muskie Innoviations”, “Muskie Mania”, and “Muskie Mayhem”, the prefix section can hold the word “Muskie ” and then each record needs to just hold a pointer to the prefix and the remainder of the string. The dictionary section acts the same way, but it only stores complete matches. So if I am storing addresses (city, state, zip) and most of them are in Wisconsin, the data dictionary would store “Wisconsin” and each state that had that record would just include a pointer to that record in the data dictionary. Lastly, I’ll share my results when compressing some key tables for one of our largest databases here. The total database used space went from 84.3 GB to 33.2 GB, a space savings of almost 61%! Here is a screenshot of the spreadsheet where I tracked my results. 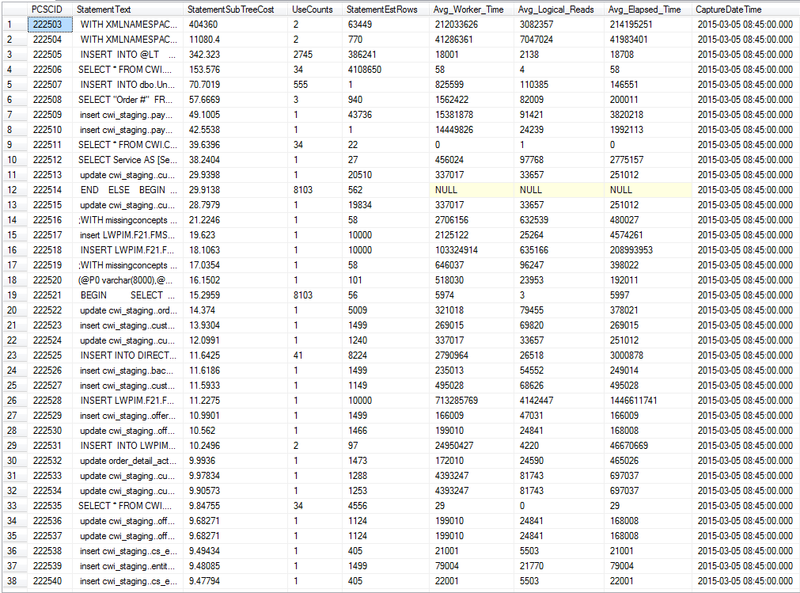 I ended up compressing the 48 largest tables in a database with over 500 tables. Let’s say we knew of ten must-fish locations on the lake, and we wanted to make sure to fish each of them one day. If we had a single boat to fish them, we would move from one place to another until we’d hit all ten locations. If the locations are big and each takes a while to thoroughly fish, we’re going to be spending quite a bit of time. A more efficient way to make sure we are fishing each of these ten locations would be to use multiple boats. If we have two boats then each needs to cover just five of the locations. If we have five boats each one can focus on just two locations. From a fishing perspective, this makes more sense as the more water that gets covered, the better chance of catching fish. 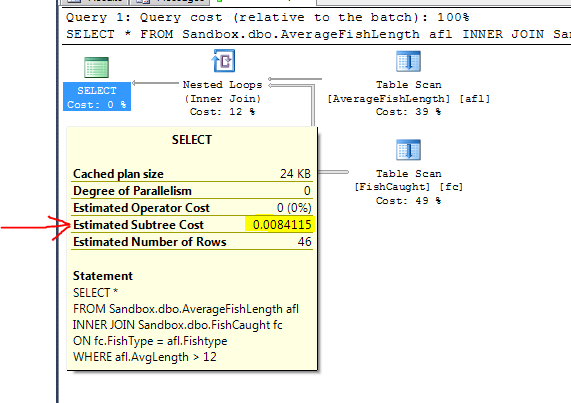 From a SQL Server perspective, this concept, called Parallelism, also makes a lot of sense. If we can split a task among multiple workers, or threads, the task will finish in a much shorter time. 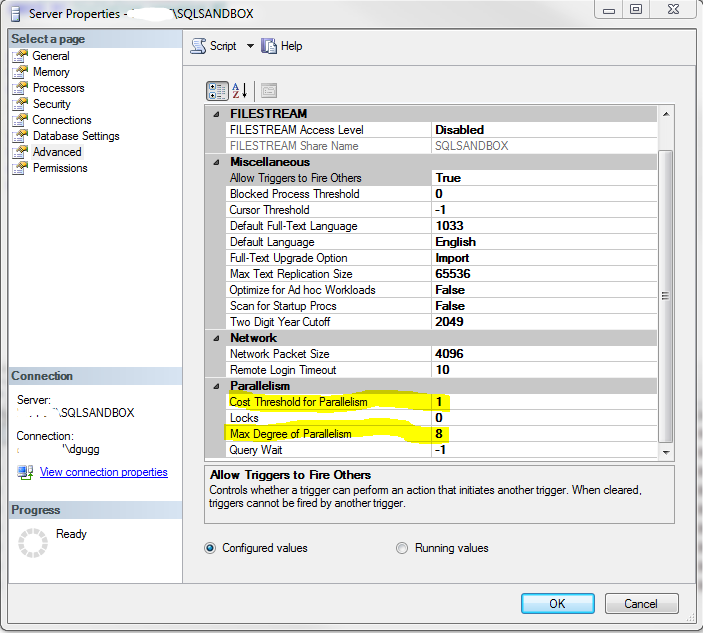 To facilitate this process, SQL Server has a couple of settings that can be adjusted. The first is called Max Degree of Parallelism, of MAXDOP. This setting limits the number of processors to be used in parallel plan execution. The default is 0 which will use all available processors. The maximum number of processors that can be used for a parallel plan is 64, and the maximum number of cores is 32,767. The second setting is called Cost Threshold of Parallelism. This controls how expensive a plan must be before the query optimizer considers using a parallel plan. This is an important part of the equation because threads that finish their part of the query have to sit and wait for the other threads to finish. Using our fishing analogy, if you have five boats fishing ten locations and one boat has two very large locations that each take a half day to fish, but all the others have small locations that take a mere couple hours to fish, you’re going to have four baits sitting around doing nothing while that last boat fishes for the rest of the day. So you can see that Max Degree of Parallelism and Cost Threshold of Parallelism must managed together to maximize the system efficiency. The only way to know the appropriate values for each is to know your system! You’ll see lots of sources around the net saying turn off Parallelism for systems that are primarily OLAP. This is, in my opinion, bad advice! Use the Cost Threshold of Parallelism to make sure simple queries aren’t using parallelism, don’t turn it off completely. This is like saying you’re usually going to be moving around the lake with a trolling motor, so don’t bother to bring along an outboard. Even if you are using the trolling motor 99% of the time, when it does come time to move all the way across the lake, you’re going to be glad you have that outboard available. 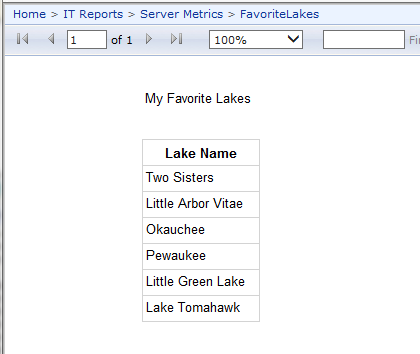 First let’s take a look at where these server properties are shown in SSMS. 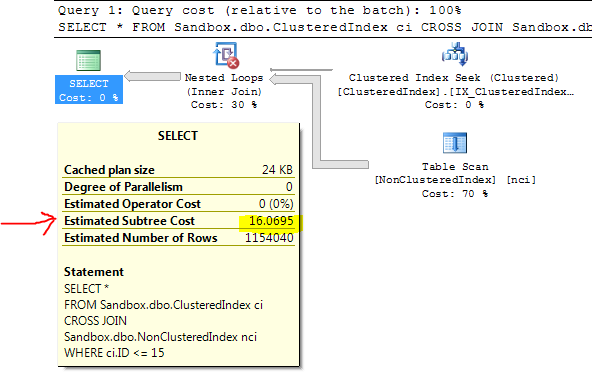 Looking at the actual execution plan for this query, I can see the estimated subtree cost is now X, so the Query Optimizer will/won’t try to use parallelism on this query. This stored procedure will grab every execution plan in the plan cache that has an estimated subtree cost over five and put it into the table. The five will have to be adjusted based on your system. You’ll get a good idea by running it a couple time what that number should be. You want to see the expensive plans, but you don’t want to be inundated. Note that this is a very expensive query and should only be run on a Production environment with great care! 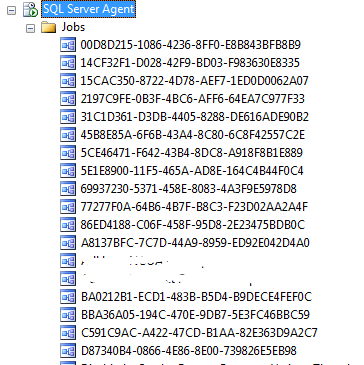 I then set up a SQL Agent job to run this stored procedure on a regular basis. Now I can look through the “expensive” queries and decide whether I’d want these queries to run in parallel or not, and adjust the Cost Threshold of Parallelism accordingly. The numbers returned are cumulative, so you need to track these numbers over time to see how fast the waits are increasing. I hope this post has helped you understand how parallelism can help make queries run faster, and that using the correct settings means knowing your system and the queries that are routinely being run. Trolling is a common technique for trying to catch fish. Trolling involves motoring slowly through the water while pulling one or more fishing lines. 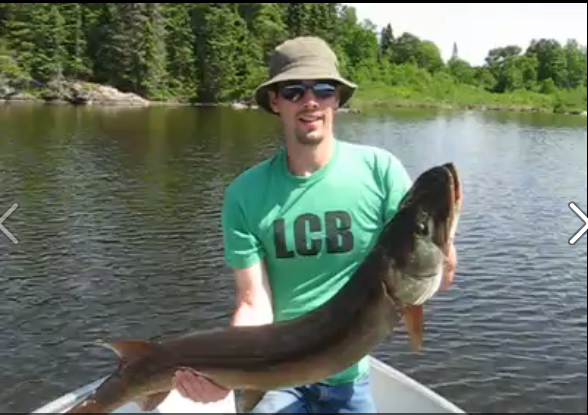 Usually rod holders secure the rod in the boat and allow you to space the lures apart. You’ll set a line deep, a line shallow, and a line in a medium depth, and you can also use different lure types and different colors. With this great variety of bait in the water, you have a much better chance of giving the fish something that they are interested in biting. I’ve never been a fan of trolling because you generally aren’t holding the rods, so you don’t feel the fish strike. I kind of view it as motoring around in circles, then reeling in a fish when it strikes. That said, I certainly understand how it can be more efficient than casting. All of the backup files are necessary to do a restore. These aren’t like a mirrored RAID where you get redundancy. Therefore, if you lose one file, the entire backup is broken. I’m going to use an existing test database that is almost 28 GB in size, with almost 4 GB of free space. This gives me about 24 GB in used space. First I’ll take a normal, one file backup to get a baseline. This time the backup ran in 340 seconds. Next I run the backup verification. Lastly I run the full Restore. This ran in 352 seconds. You can see that the multi-file backup configuration didn’t really give us any significant time savings. The last point to make is that multi-file backups can be a huge advantage when backup disk space is an issue. If you have a particularily large backup and need to spread it across multiple physical disks to get it to fit. You can see here the sum of the four backups were about equal in size to the single backup file. If I had four disks with five GB available on each, I would not be able to do a backup of this database with a single file, but could with multiple files. Just remember, all the files are needed to be able to restore the database.